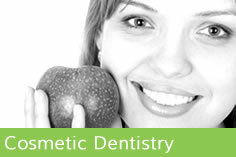 Why do you have to complete a Medical History Form when you visit the dentist regularly? The form has to be completed as depending on your health status and prescribed medications at the time of your visit, different treatment alternatives, or even delaying treatment may be recommended – especially if your medications has changed since your last visit. 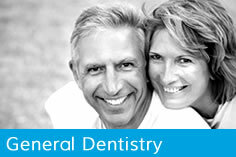 It is also a requirement of the General Dental Council (GDC), that the form is completed. 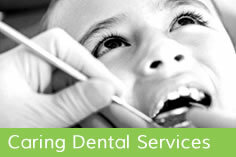 The GDC’s role is to protect patients by maintaining standards in UK Dentistry. For more information on the GDC click here. We acknowledge that updating your medical history each time you come for a check-up or attend an emergency appointment can be cumbersome, but we thank you for completing the form and trust that this helps your understanding why it has to be done.